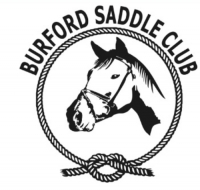 Horse Camps ~ Dogsledding ~ Snowmobiling ~ Trail Riding Stables NEAR BANCROFT AND ALGONQUIN PARK ONTARIO! 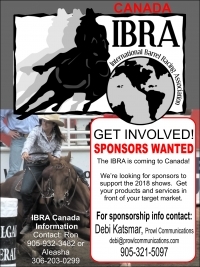 IBRA Canada (International Barrel Racing Association) is coming to Canada. Get you business in front of your target market! 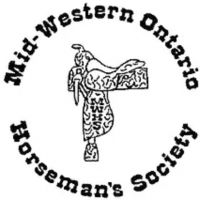 Mid-Western Horseman's Society PRESENTS the Western Fair District Horse Show September 14-16.